Pawtucket is a charming Rhode Island town of about 70,000 people founded in 1671 between the falls of the Blackstone River and the very end of the Narragansett Bay. Pawtucket, RI is known as an art and cultural center, and it is a place that many artists call home. Of the city’s many festivals, the most popular is the annual Pawtucket Art Festival held in September. 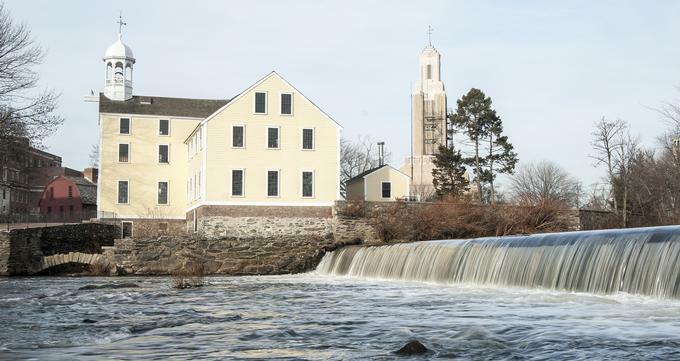 Established in 1793, the Slater Mill is the birthplace of Pawtucket and is also known as the “Birthplace of the American Industrial Revolution.” It was the first cotton-spinning factory that operated successfully in the United States. The Slater Mill became a museum in 1925 and contains a large number of original industrial machines, tools, and other artifacts. Today, its campus has three historic buildings, a gift shop, a gallery for exhibitions, and a number of other interesting features. 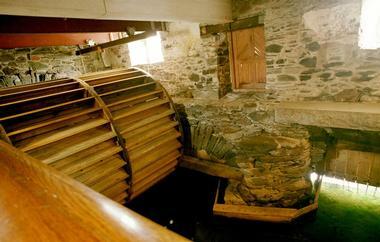 The Slater Mill hosts a range of popular events such as history tours, art exhibits, festivals, textile arts workshops, concerts, paranormal investigations, and tours. In 1966, the Slater Mill was designated a National Historic Landmark. Slater Memorial Park is a beautiful old park on the banks of the placid Ten Mile River. 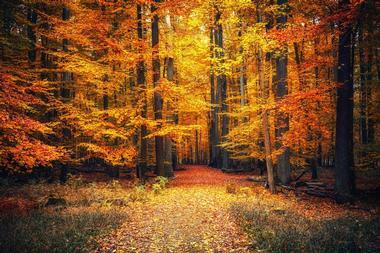 It is the oldest and, with 197 acres, the largest park in town. Originally, the land belonged to the Daggett farm, and it still contains the 1685 Daggett House, the oldest house in Pawtucket. The park includes a tennis court, the Looff Carousel built in 1894, a three-mile bike and hike trail, and ten miles of riverbank for fishing, strolling, or daydreaming. Many Pawtucket events take place in Slater Park such as a September performance of the Rhode Island Philharmonic Orchestra, Halloween fun, Winter Wonderland, and the Pawtucket Arts Festival. McCoy Stadium is a baseball stadium located in Pawtucket, Rhode Island built in 1942 and named in honor of the mayor of Pawtucket at the time, Thomas P. McCoy. The stadium is now home to the minor league baseball team the Pawtucket Red Sox. 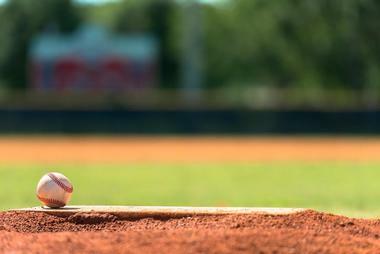 The stadium can seat up to 10,031. The six dozen beautiful murals of former notable PawSox players represent one of its most popular features. 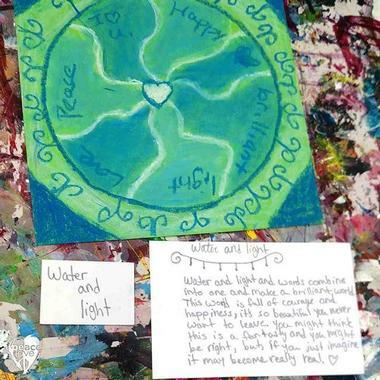 PeaceLove, a non-profit organization that promotes building peace of mind and coping with mental illness through expressive art, operates PeaceLove Studios. They run programs through their studio located in one of the Hope Artiste Village studios, a beautiful 1,200-square-foot space full of light and equipped for any type of art expression. Their programs that champion art as a way of coping with mental illness extend to schools and other community venues through story telling and exchange of stories of people who are coping with mental illness. Programs also include seminars by mental-health professionals. PeaceLove Studios fund their programs by selling prints, stationery, clothes, watches, jewelry, and other items created by their artist partners. 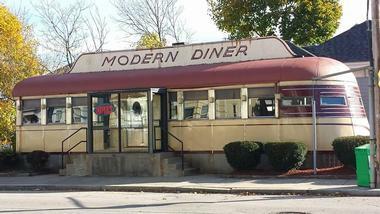 Modern Diner is known for inspiring feelings of nostalgia. This Sterling Streamliner is one of the streamliners made in the 1930s and 1940s, which were custom-built to serve as diners. This one, a popular feature in Pawtucket’s East Side, is unique in so many ways, including the fact that it is listed on the National Register for Historic Places. 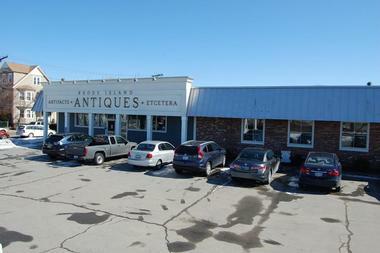 Located in Pawtucket on the border between Rhode Island and Massachusetts, the Rhode Island Antiques Mall is a 20,000 sq. ft. modern facility that attracts more than 200 high quality dealers from all over New England and the rest of the country. Open every day, the mall is a popular destination for collectors, people looking for something special for their homes, or those who just want to have fun browsing on a rainy day. One level contains more serious antiques that are displayed in showcases, and you will find fine collectibles, furniture, rugs, art, rugs, and home décor here. The other level is a fun, jam-packed space with an ever-changing, eclectic mix of antiques of all kinds. 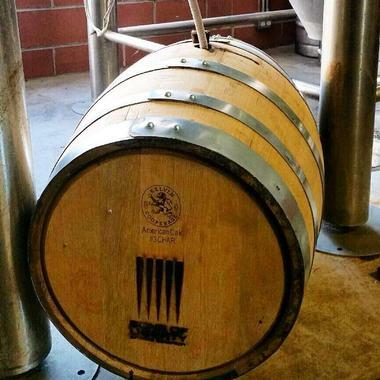 Foolproof's goal is to create beers that provide a unique and fulfilling beer experience for their customers one can at a time. For example, a Robust Porter named Raincloud is perfect for drinking at home on a rainy, gloomy day while the American Golden Ale named Barstool is great for drinking with your buddies at the bar. Located at Hope Artiste Village, Candita Clayton Gallery, which consists of a restored historic mill, several retail shops, and art studies, focuses on showcasing local art and high quality design. For the last five years, gallery owner Candita Clayton has dedicated her energies to discovering emerging Rhode Island artists and other local artists in the belief that great art should be accessible to all. Her one-artist shows are always well attended and draw attention from the national media. She also organizes group shows for holidays and other occasions. Candita’s additional goal is to promote art as an important design element in contemporary interior spaces. You may also like: 36 Relaxing Weekend Getaways in Rhode Island. Located in Slater Memorial Park in the historic JC Potter Casino Building, an old lakeside “boathouse,” the Watercolor Society has an art gallery, a number of art studio spaces, and an extensive art library. The Society is one of the oldest in the country, and it was founded in 1896. The gallery organizes more than 15 art shows per year, including the famous National Water Media Competition. 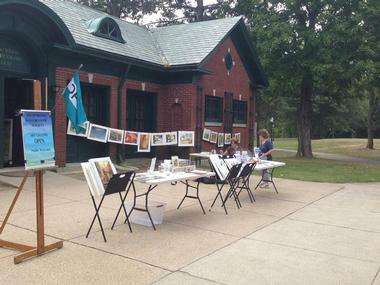 The Society also organizes a series of art demonstrations, classes on everything from watercolors to printing, and individual and group shows featuring one of its 300 members. The studios provide space for artists to practice their art and share their knowledge with both young and not so young students.